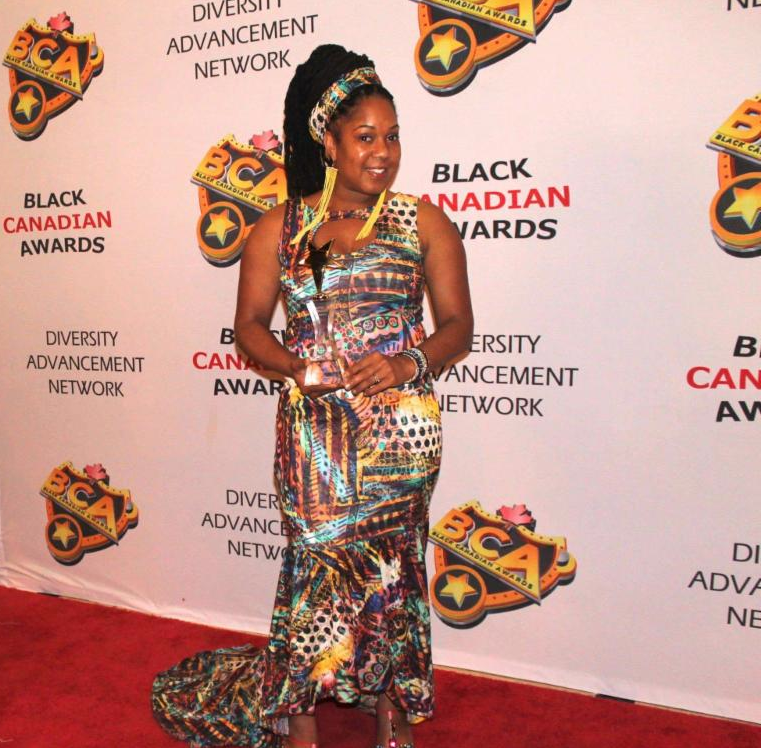 Congratulations to Tasha T on winning in the “Best Caribbean Style”category of the prestigious “Black Canadian Awards” that took place on Saturday, June 6, 2015! The award was presented at a Black Tie gala hosted at the Queen Ann Theatre in Toronto, Canada. Arriving by a stretch limousine, an excited Tasha T stepped onto the red carpet looking radiant and was meet by adoring friends and fans. Following the announcement of her win Tasha T’s acceptance speech began with thanks to JAH for the many blessings she has received with further expressions of love to her family and deep gratitude to all the fans who took the time to vote for her. She also took time to express her gratitude to the RasVibe Records management team and to VP Records for their continual support. Yes indeed, and we need it now more than ever it would seem.